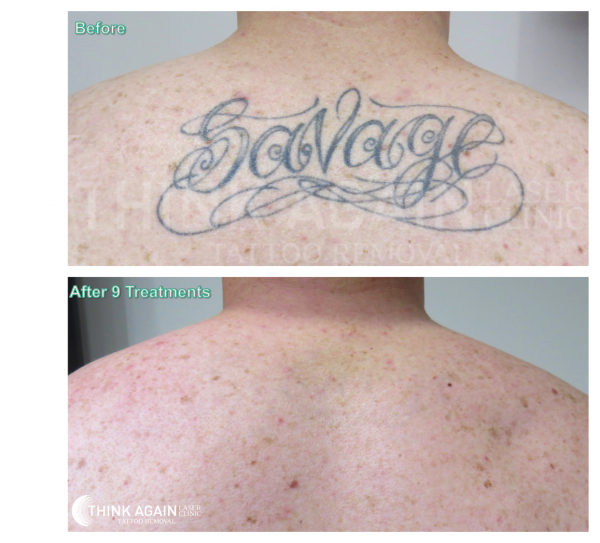 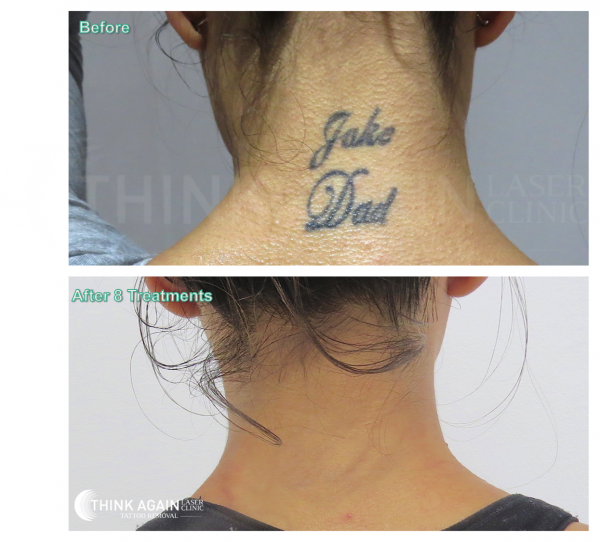 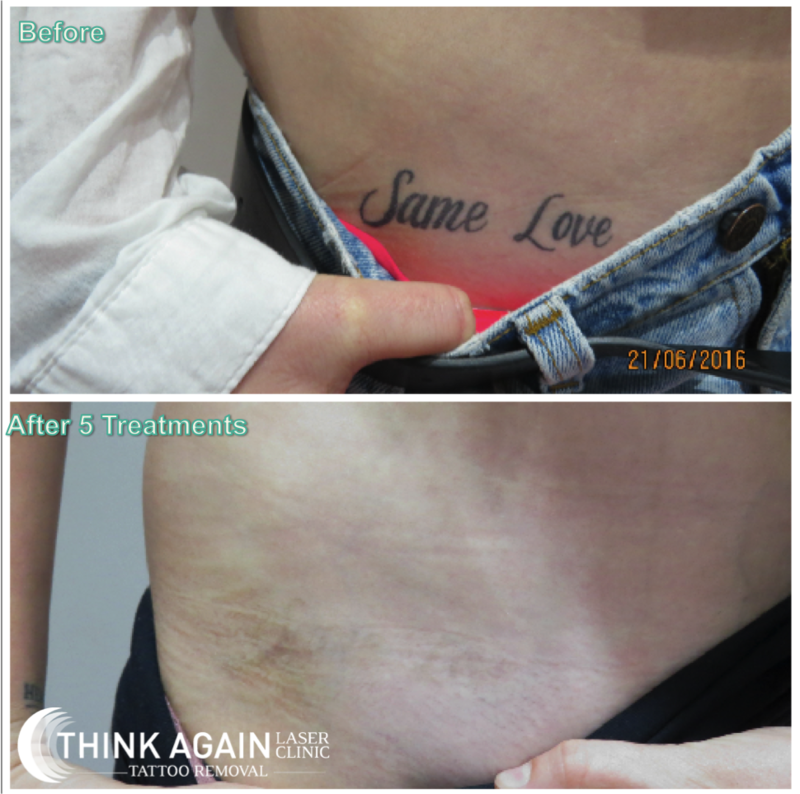 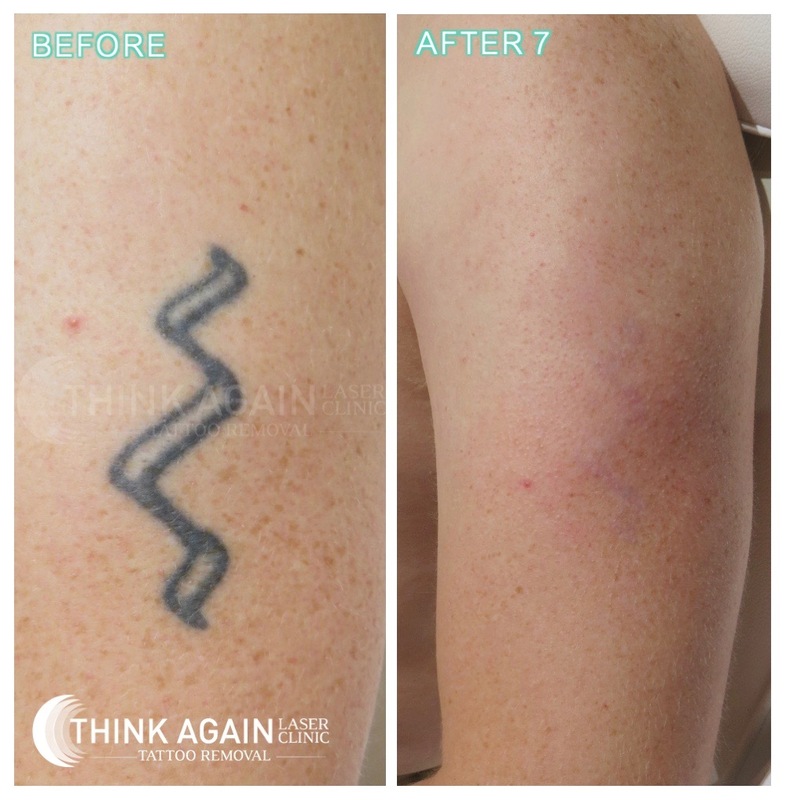 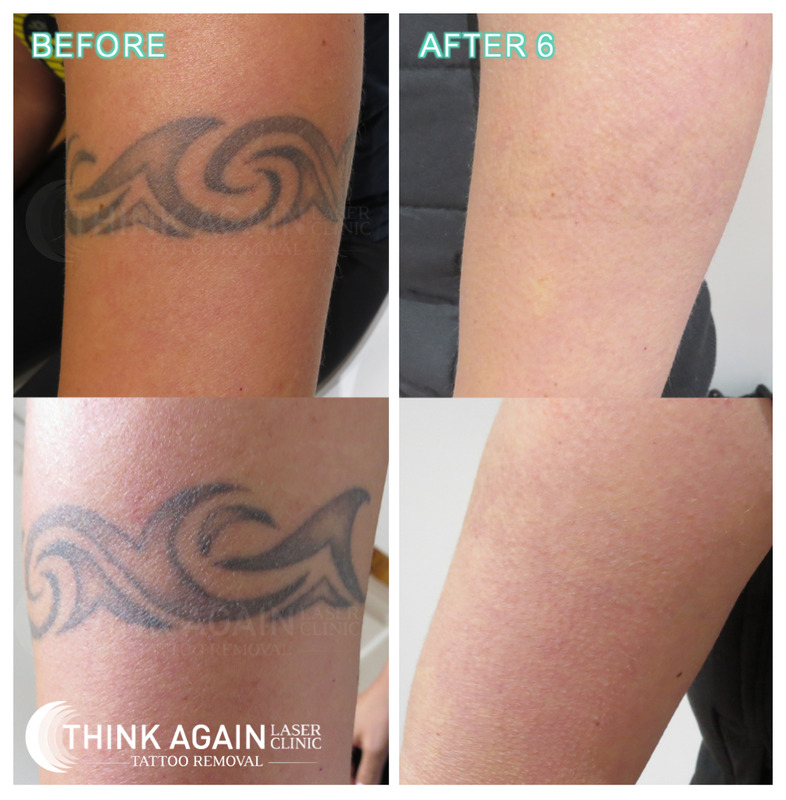 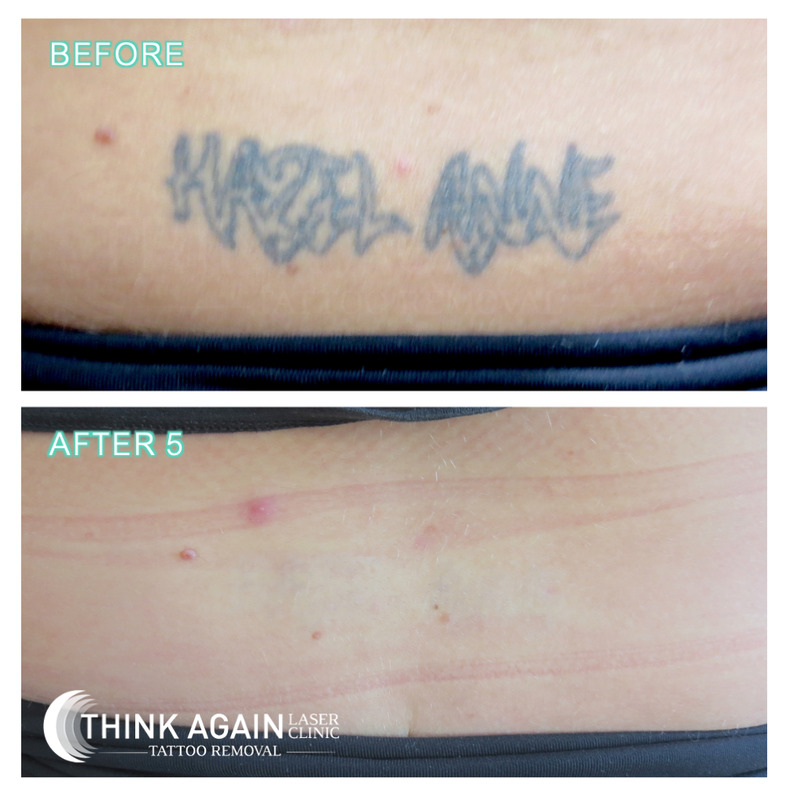 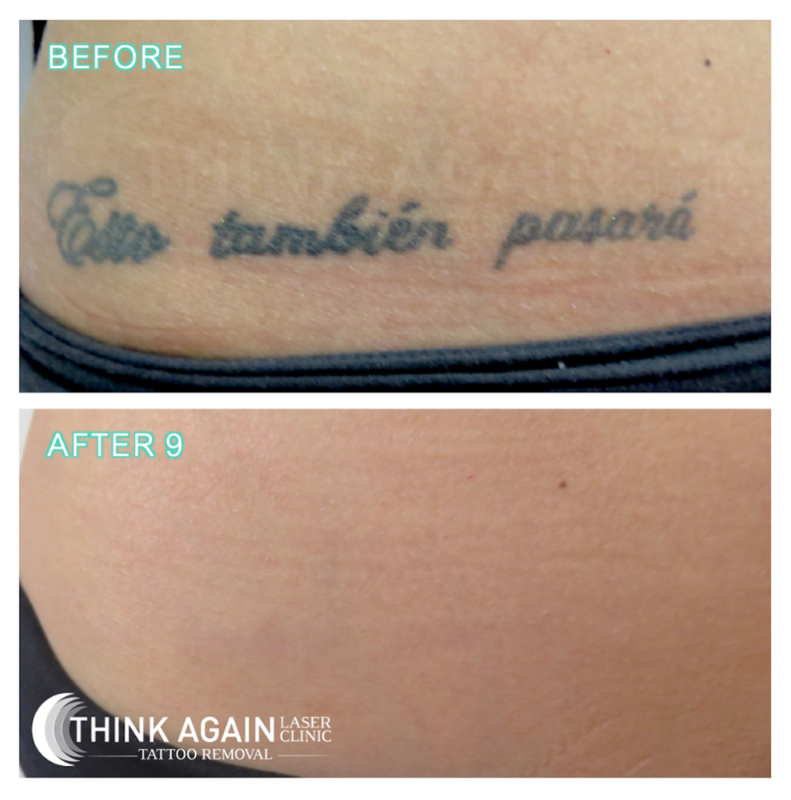 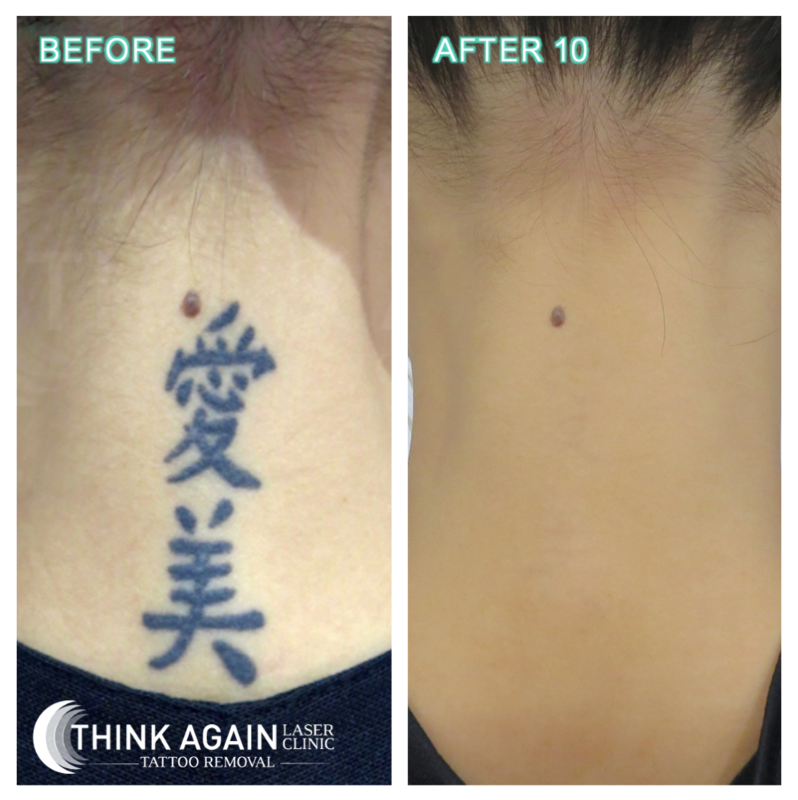 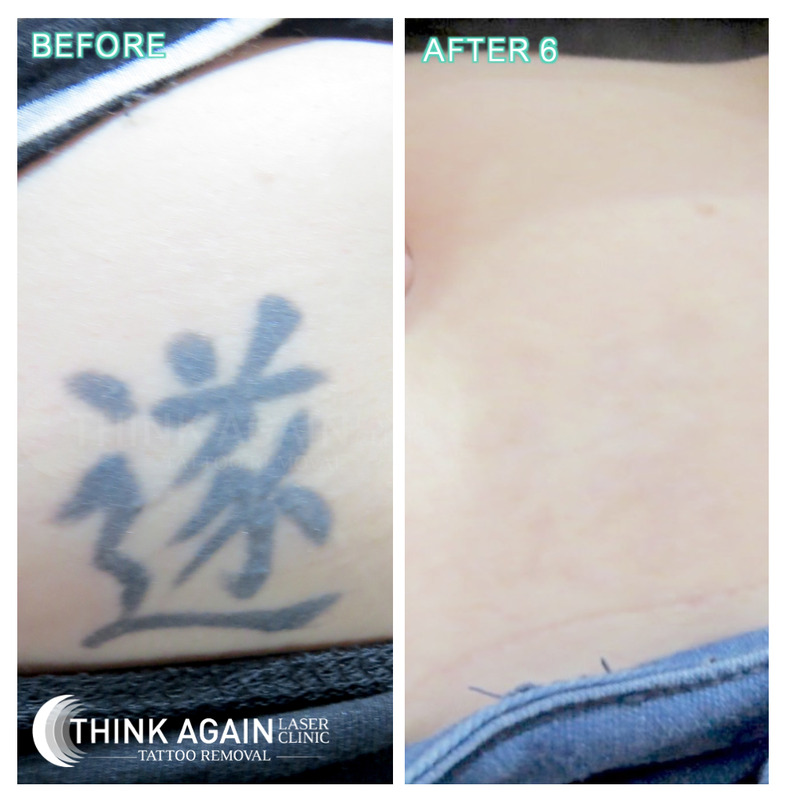 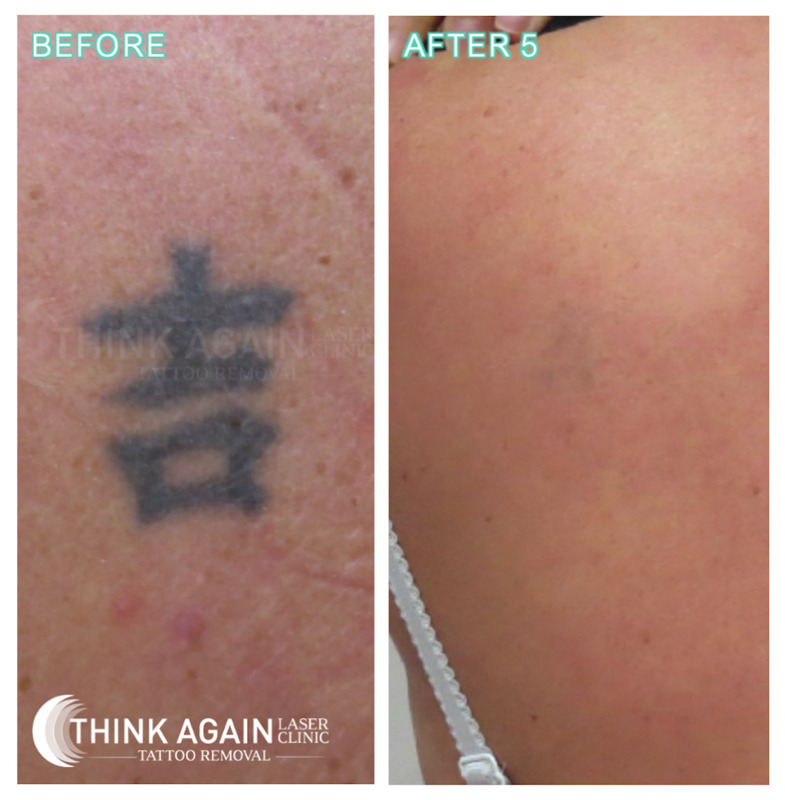 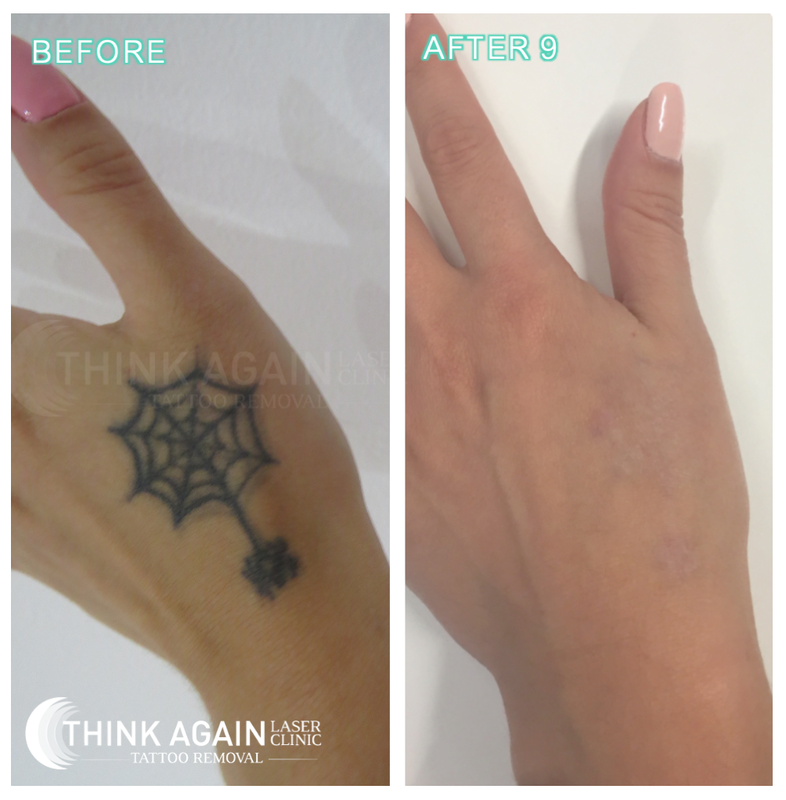 We are all about laser tattoo removal results. 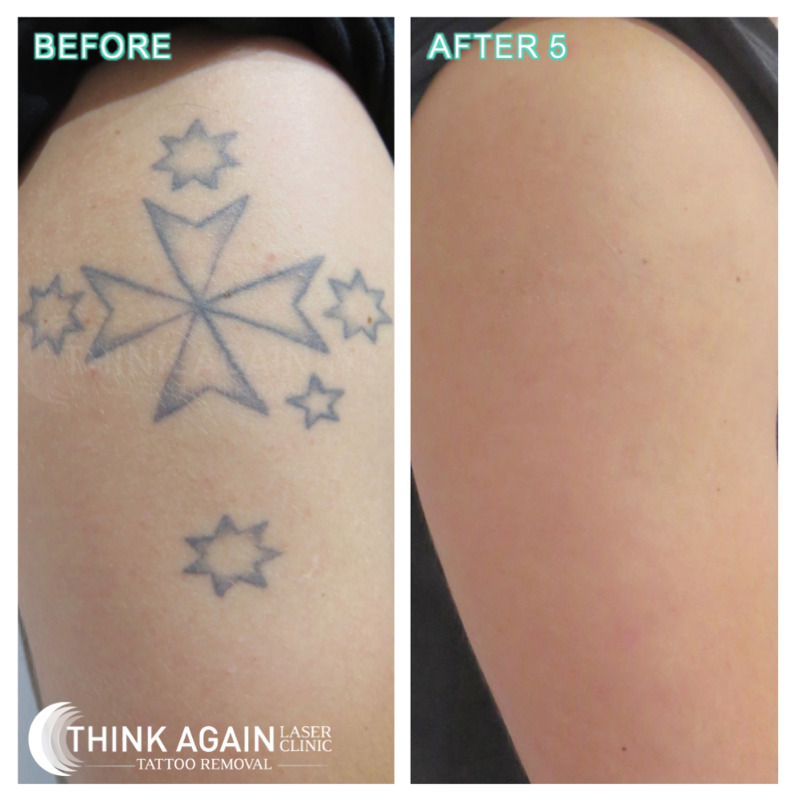 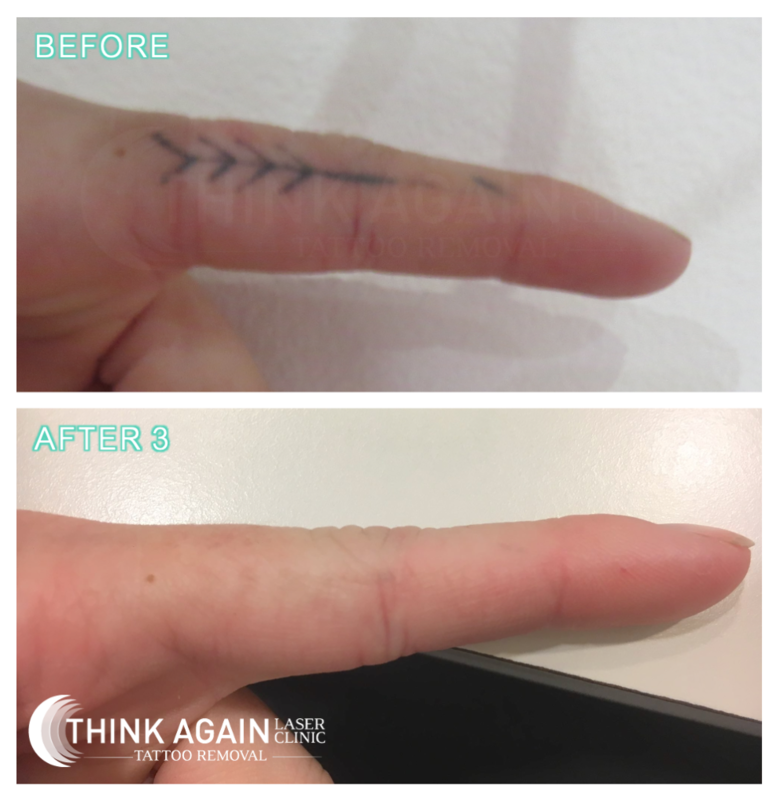 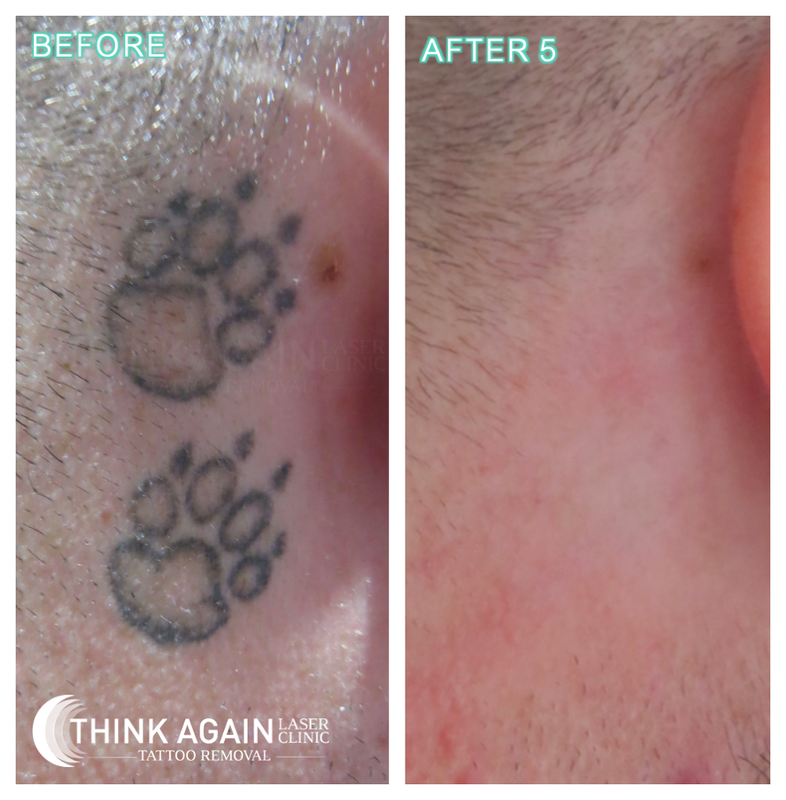 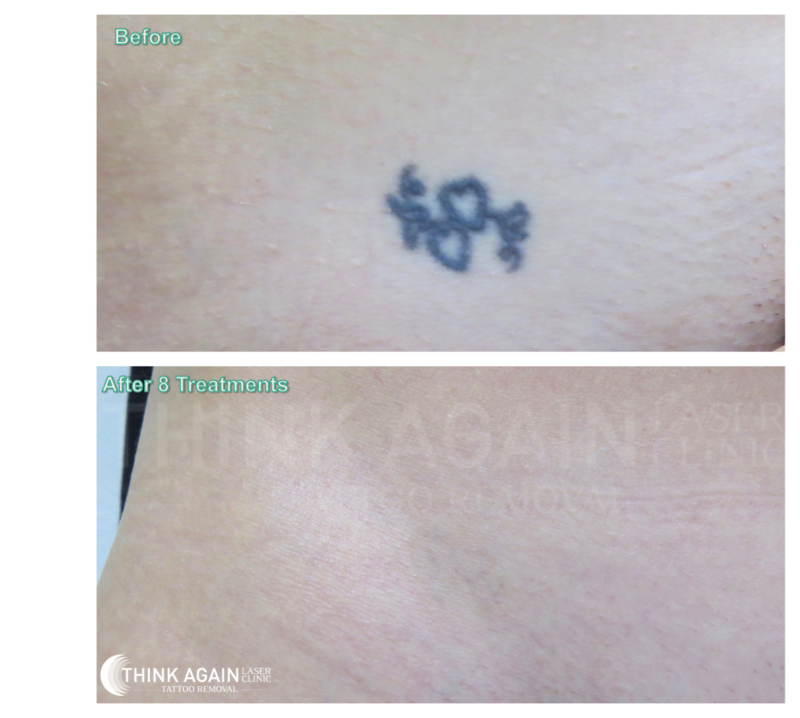 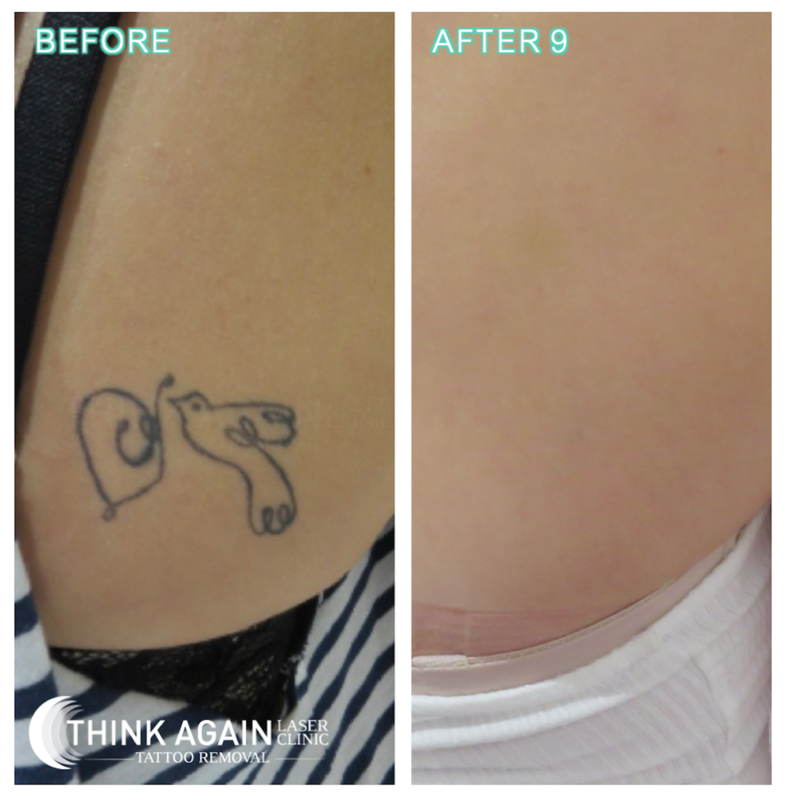 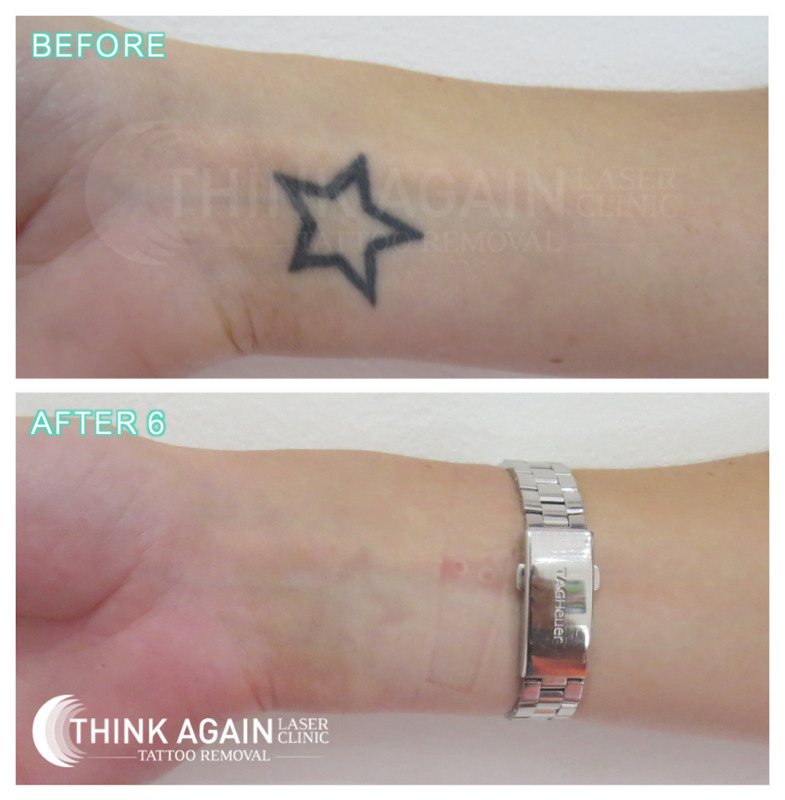 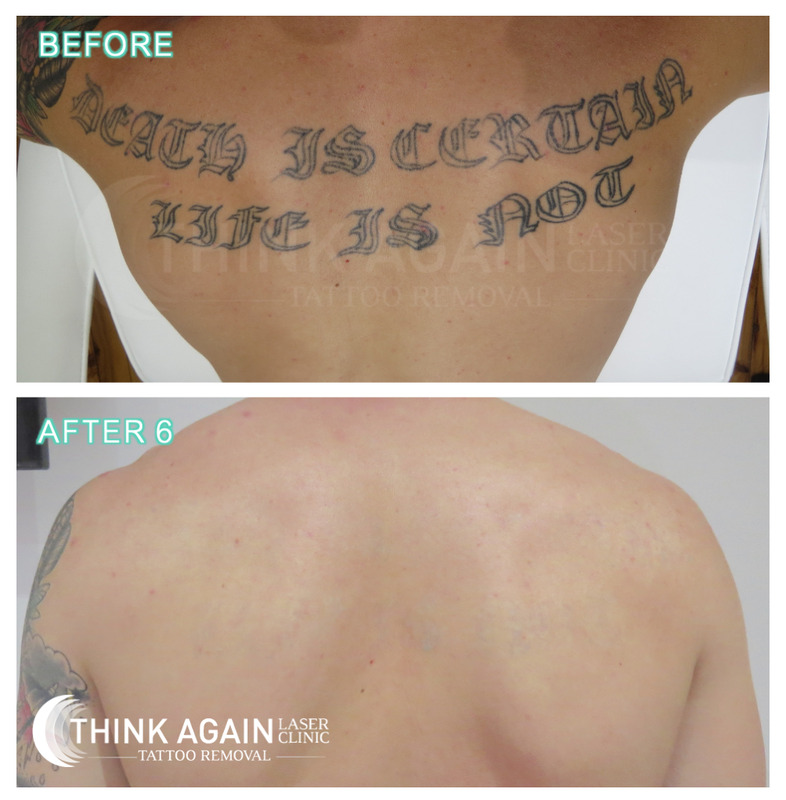 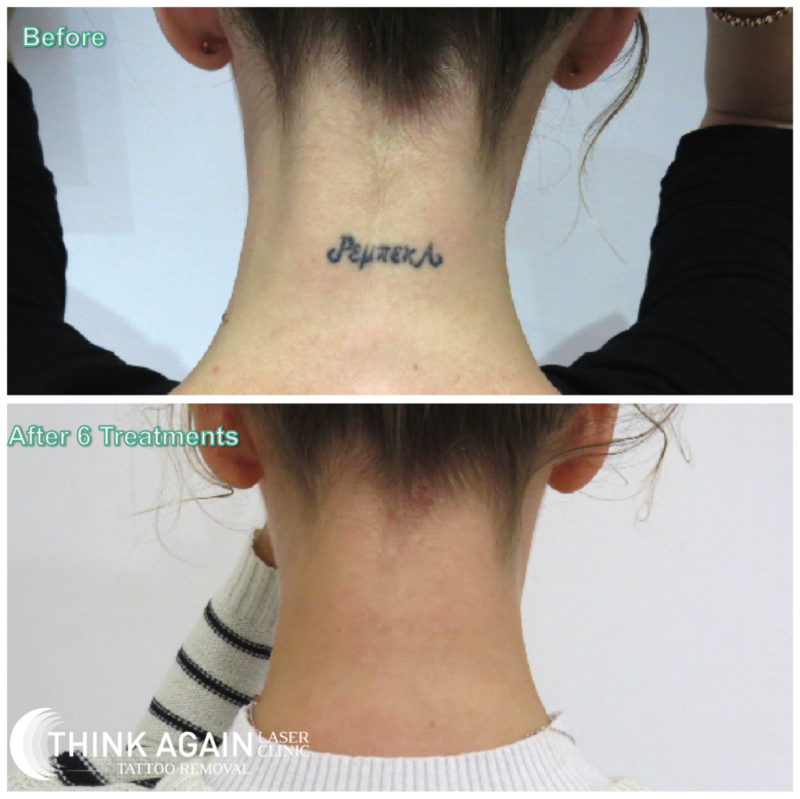 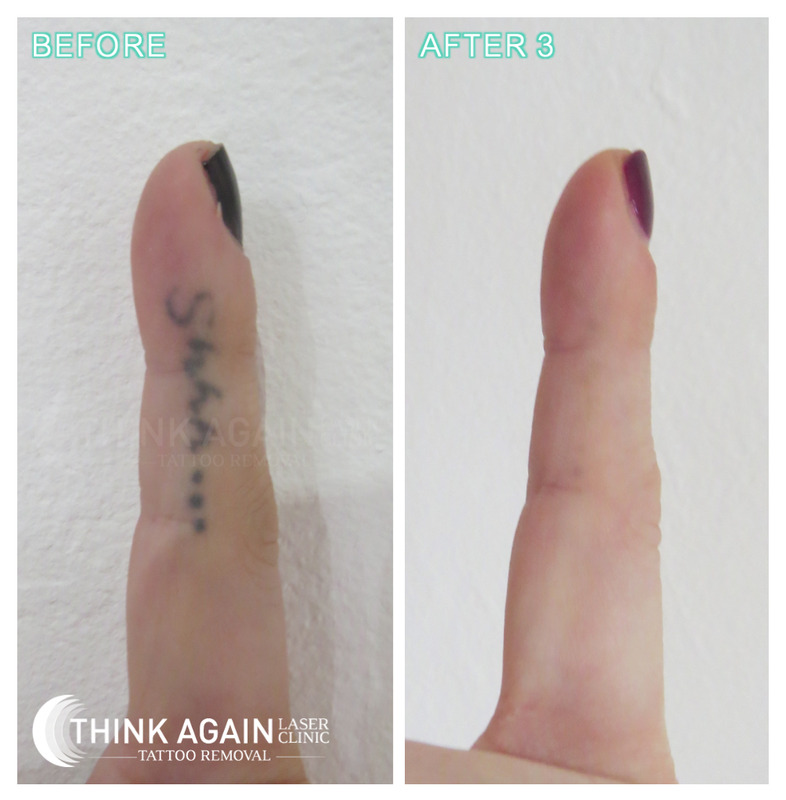 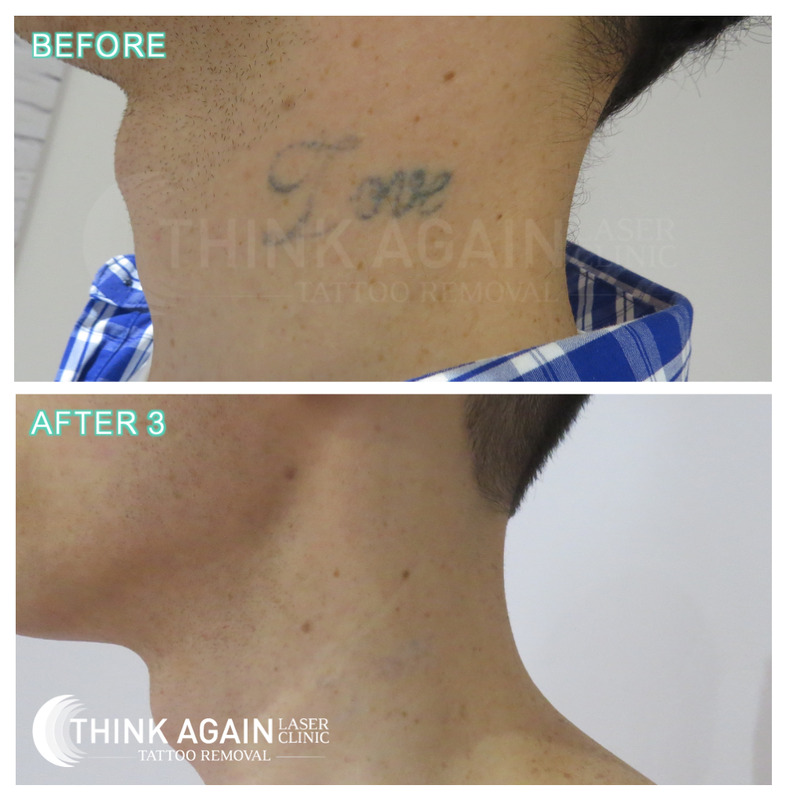 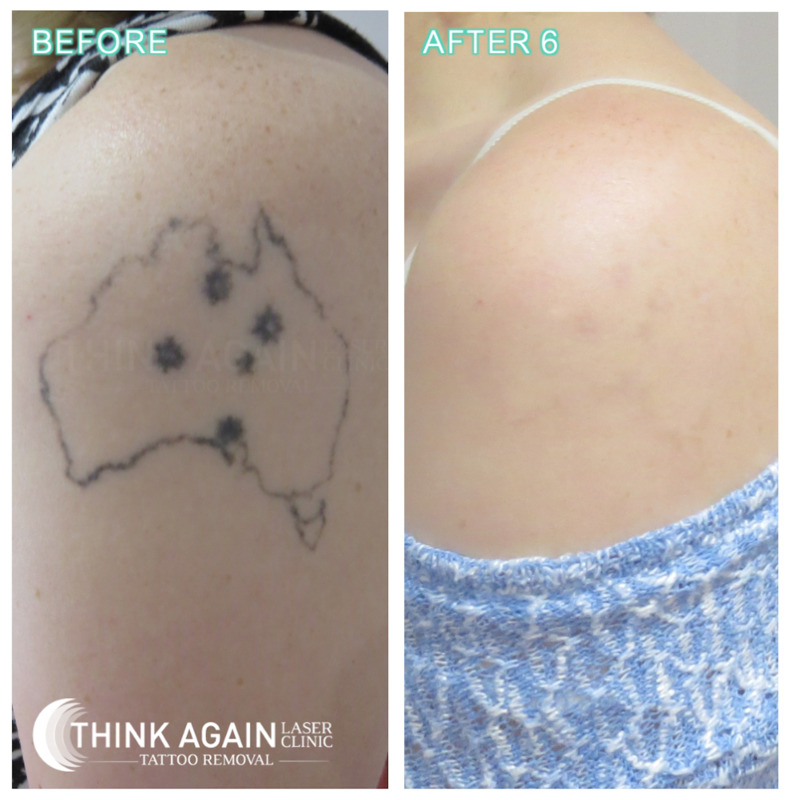 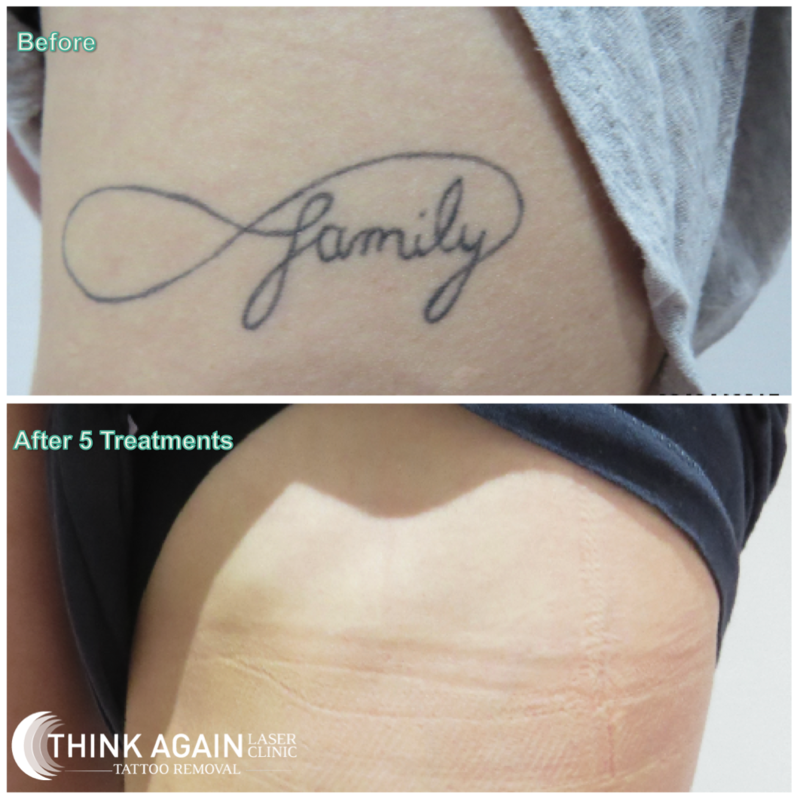 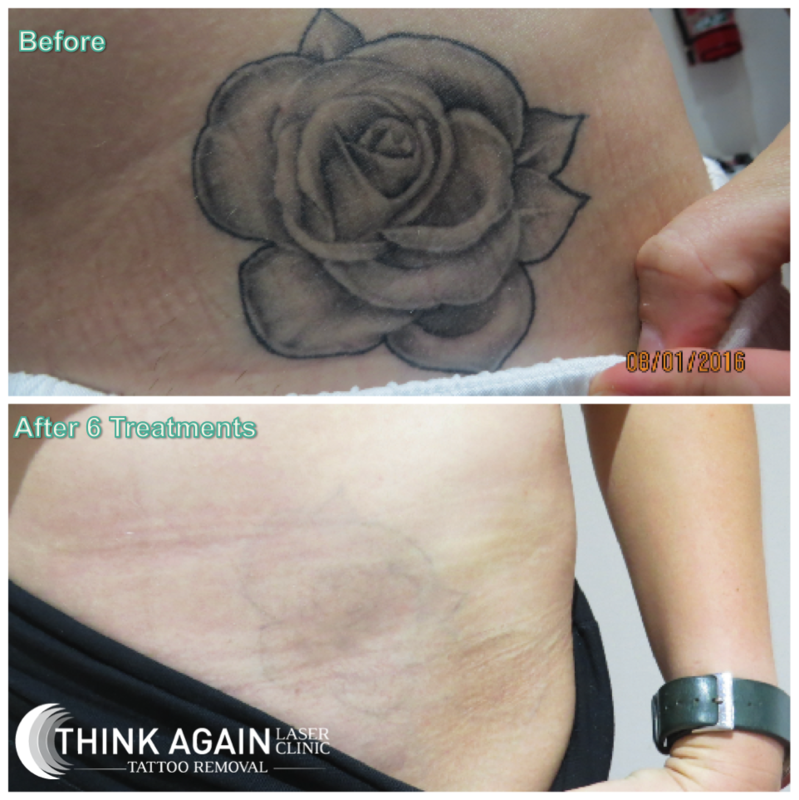 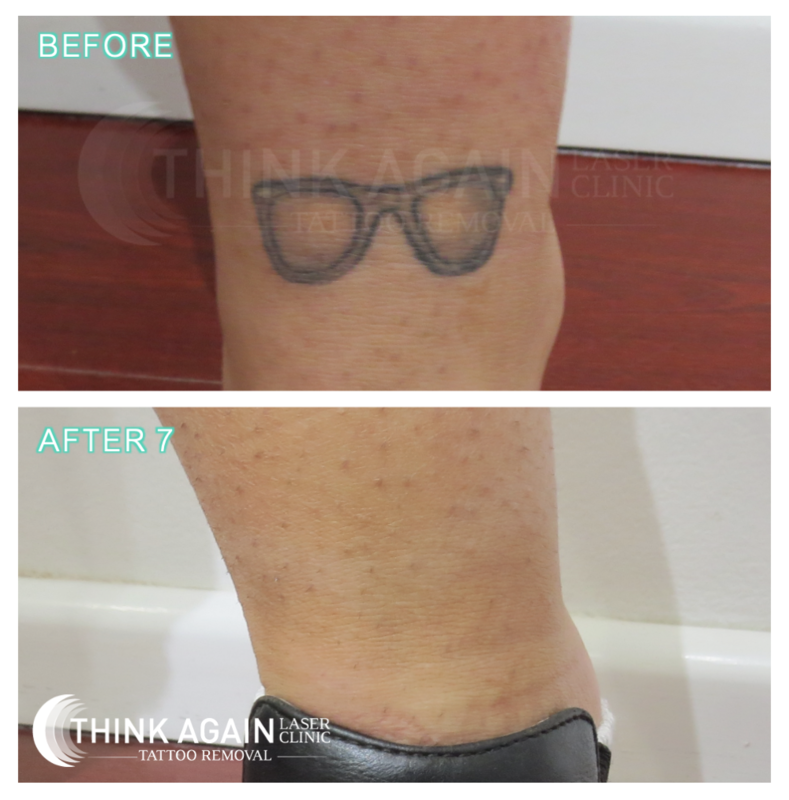 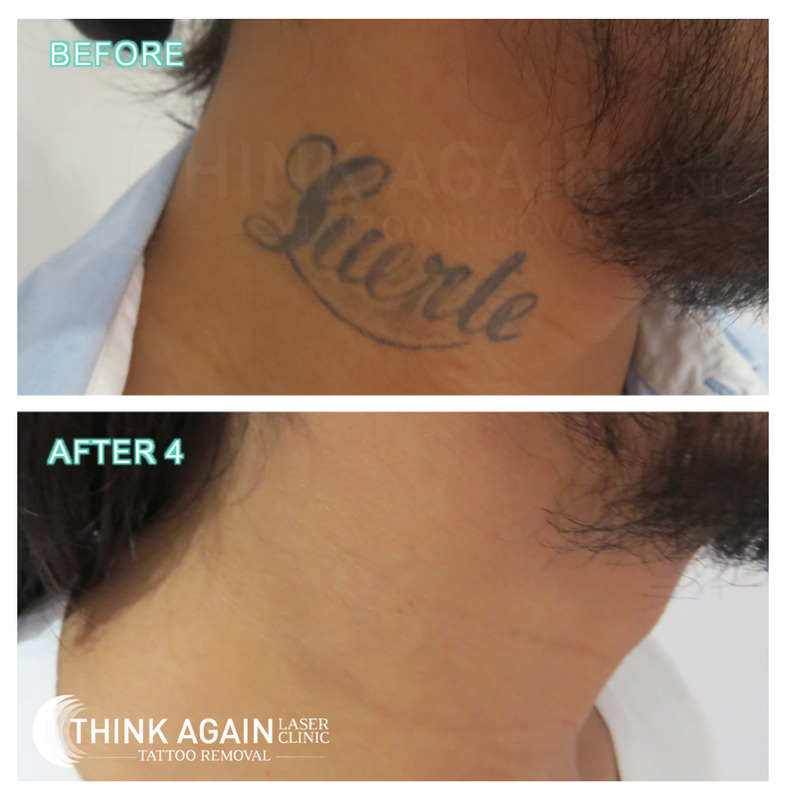 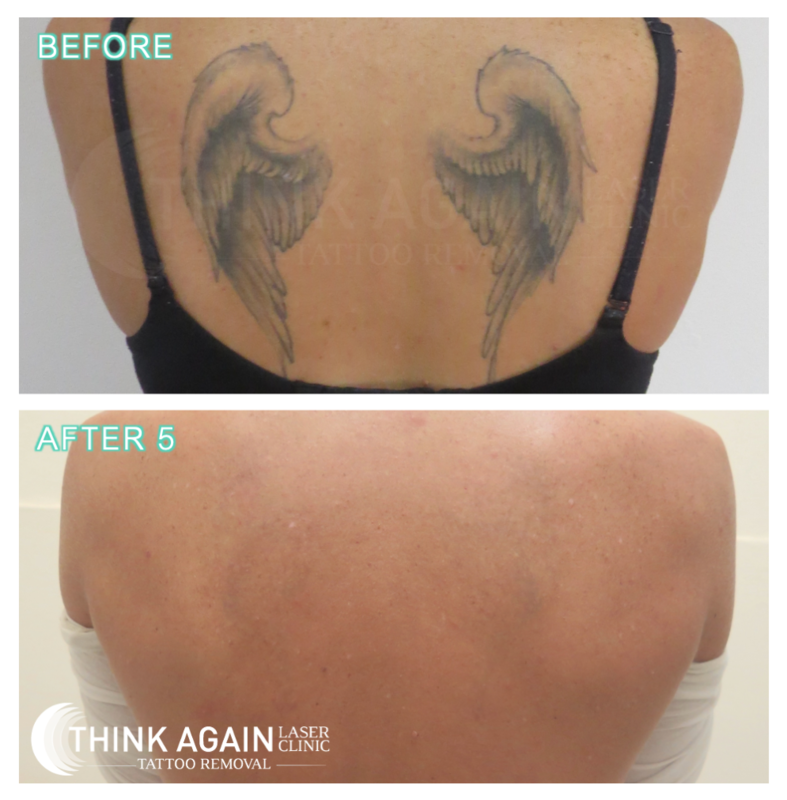 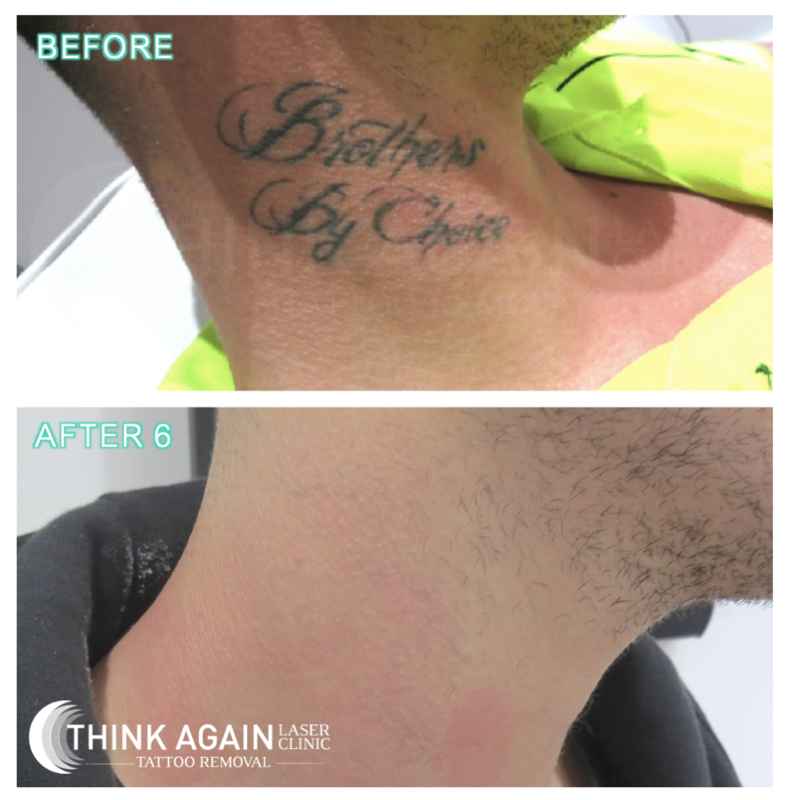 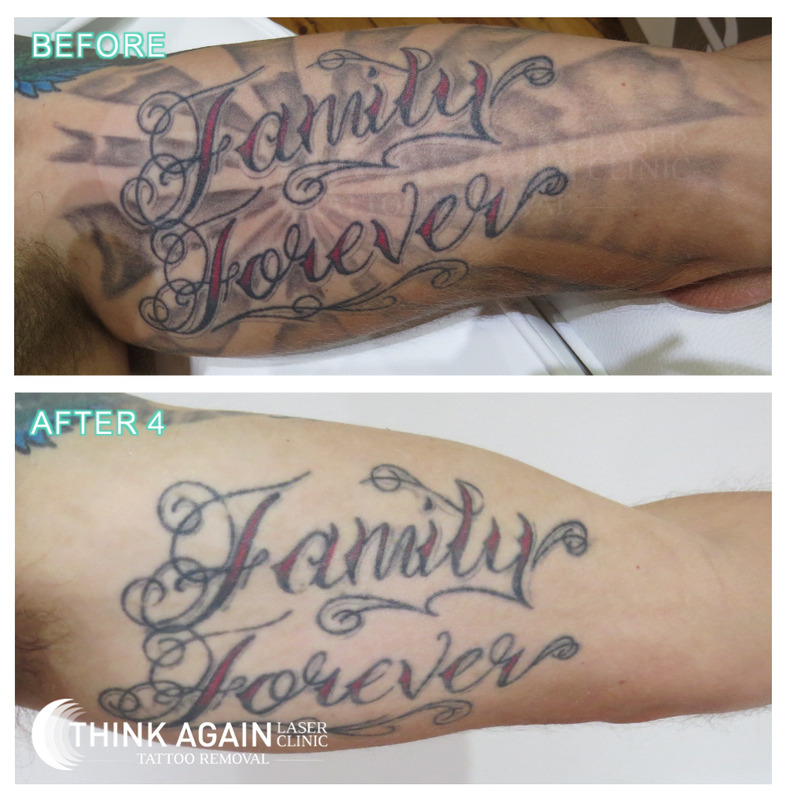 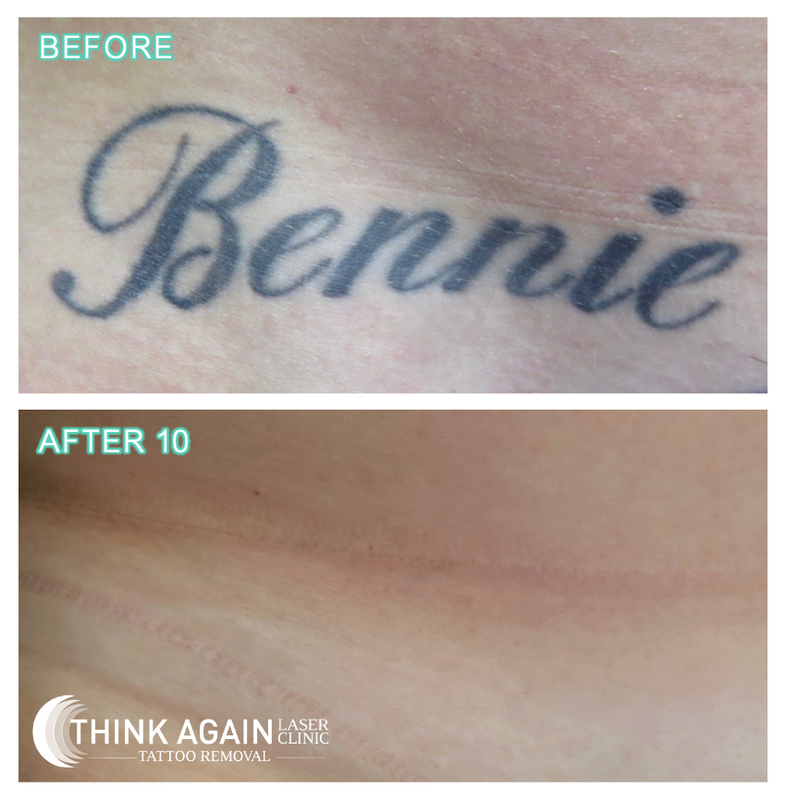 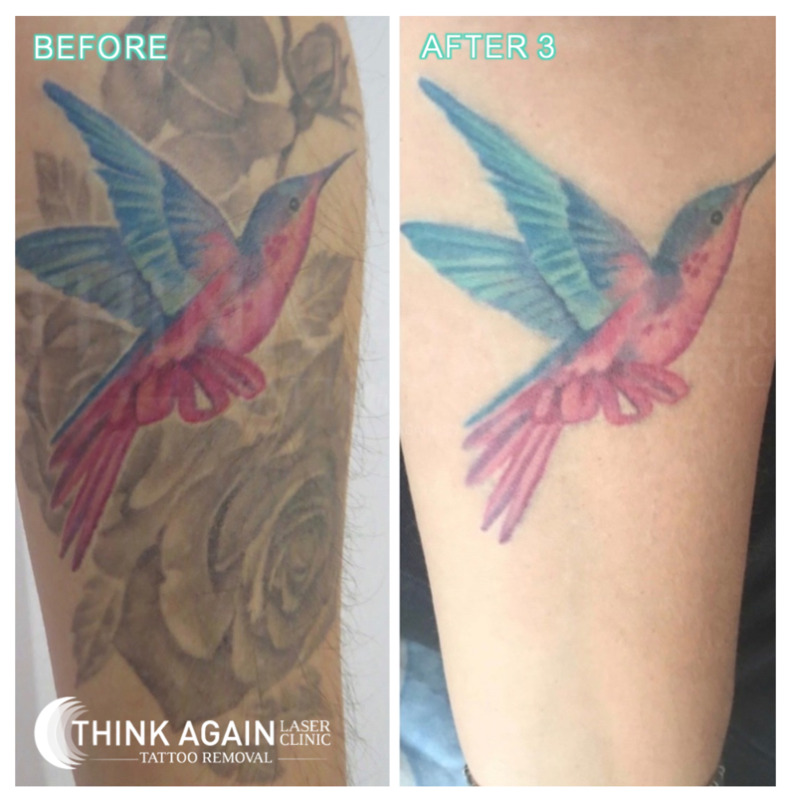 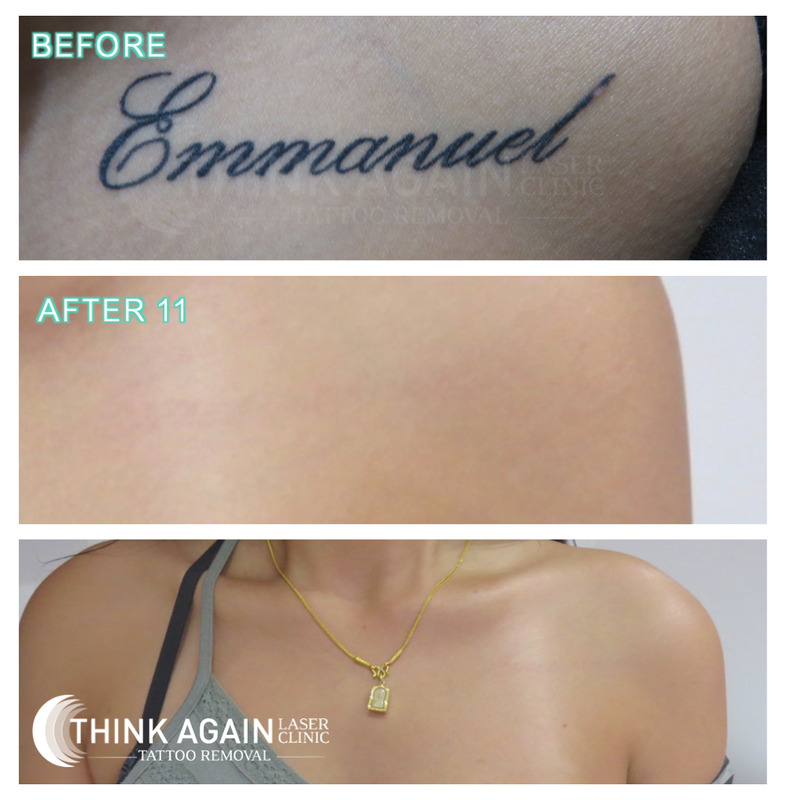 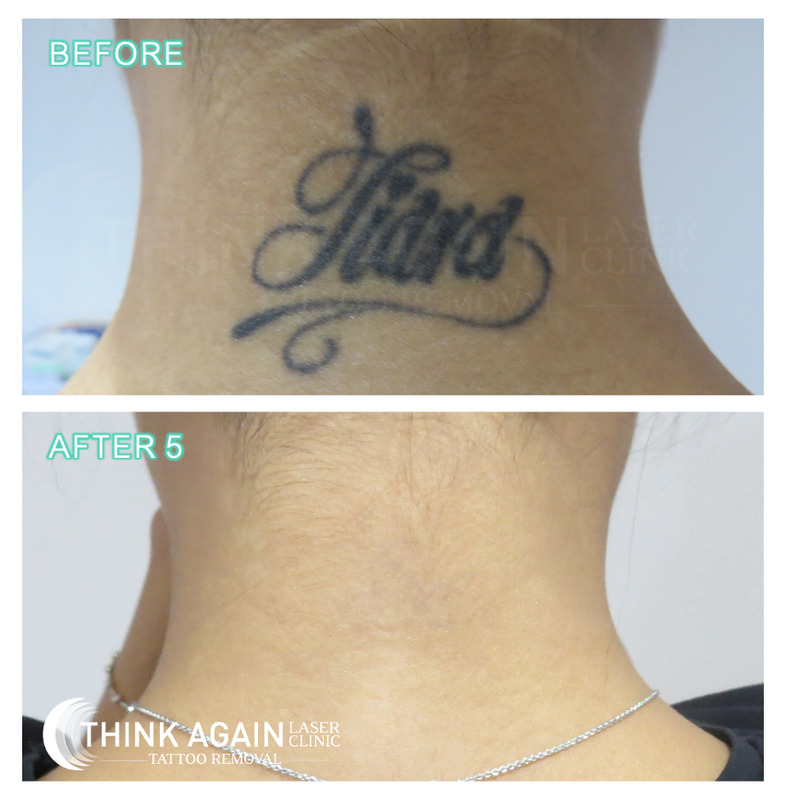 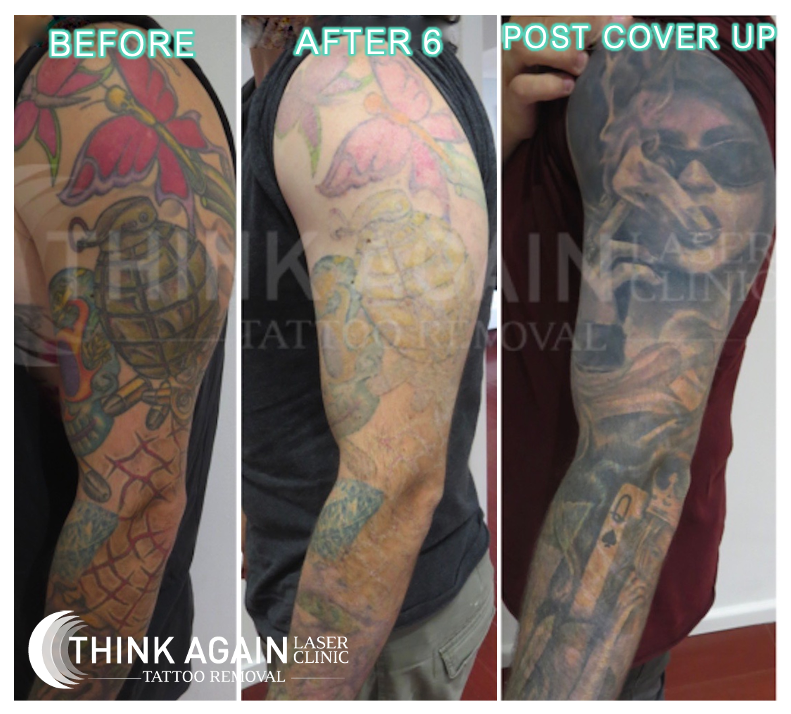 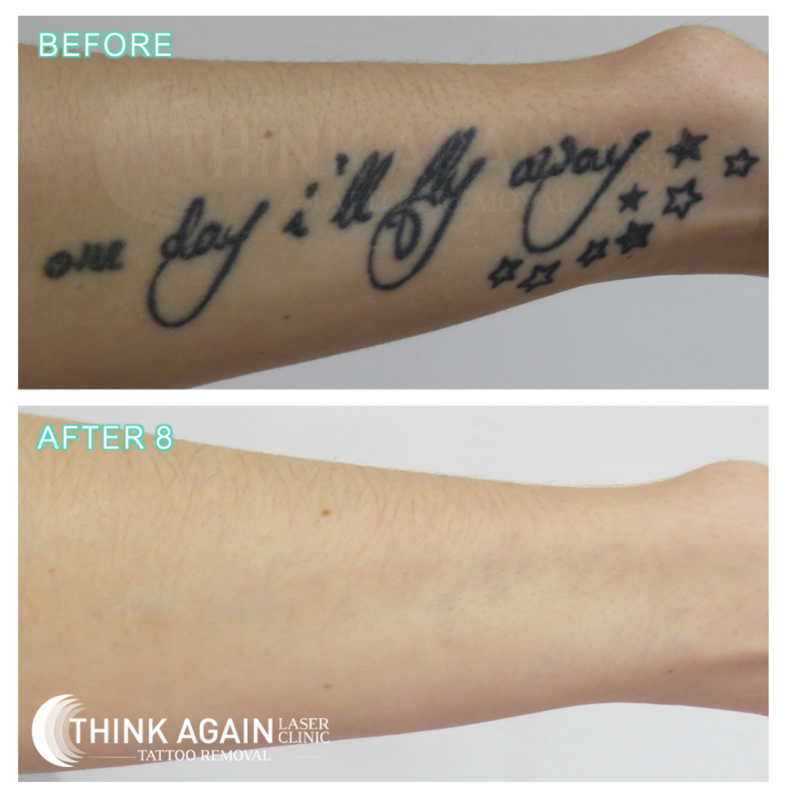 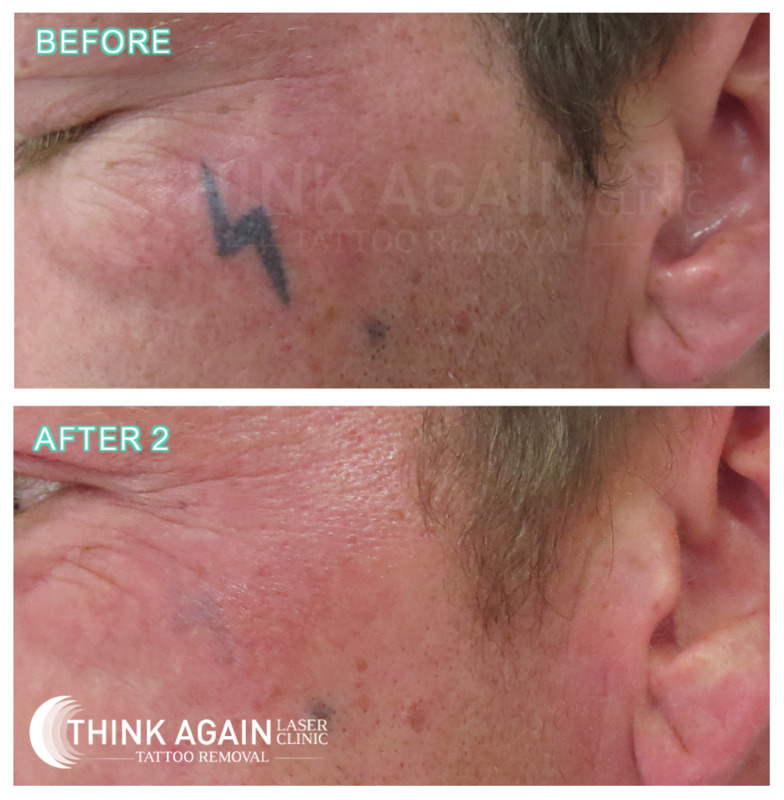 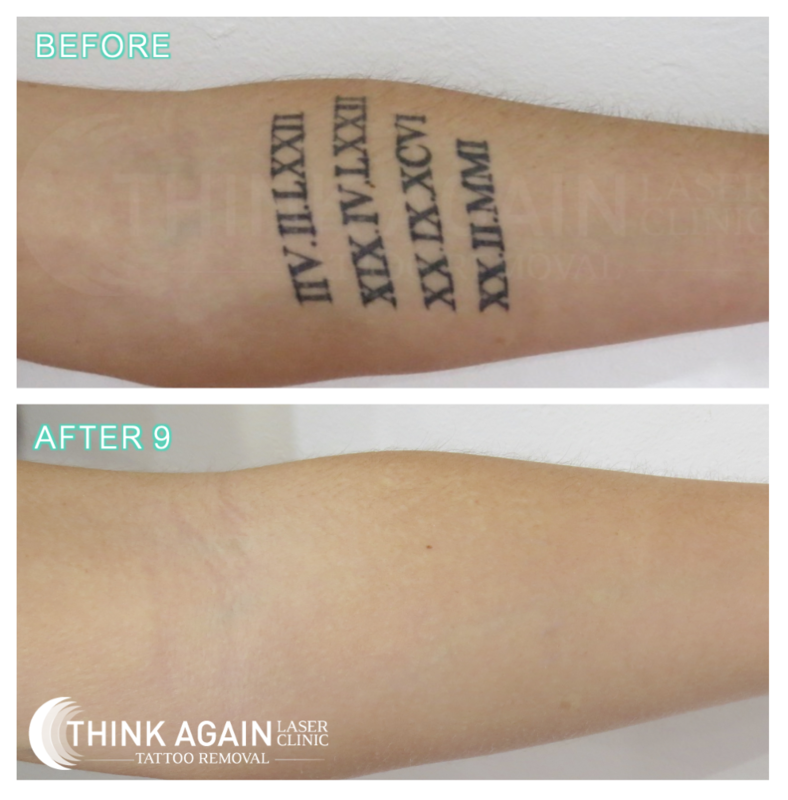 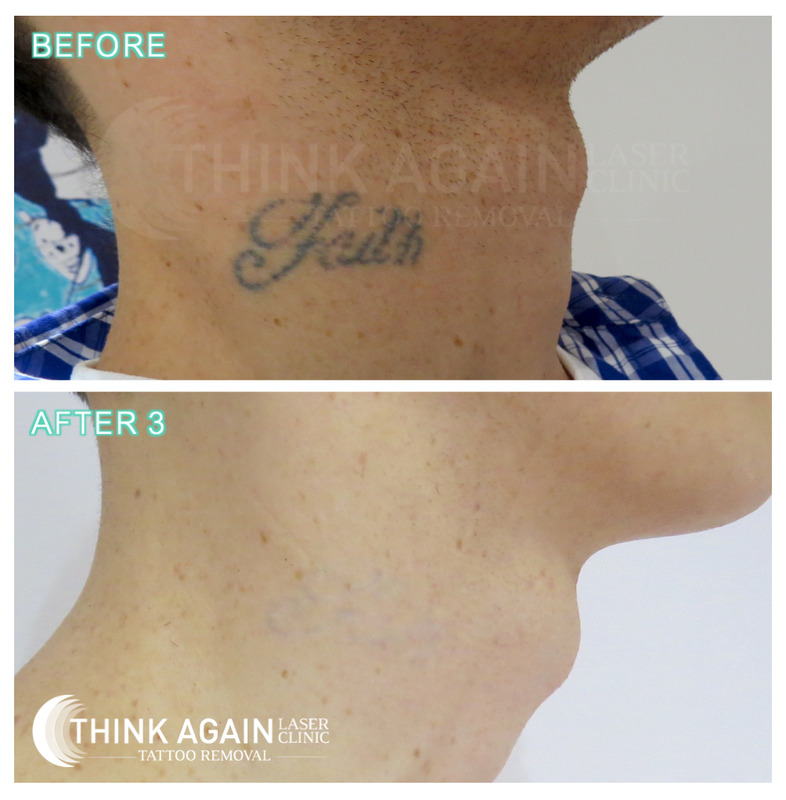 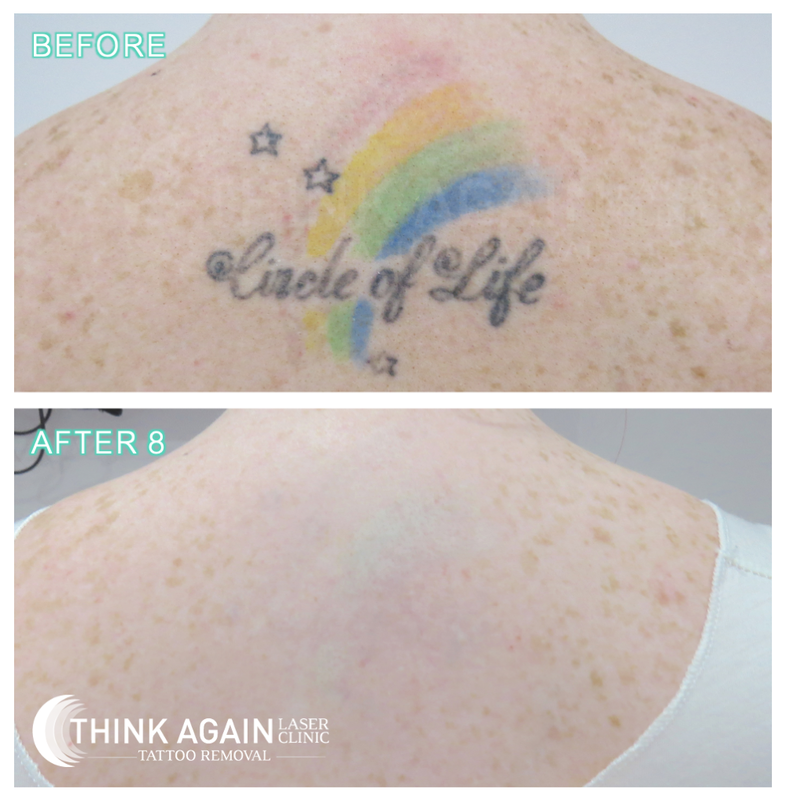 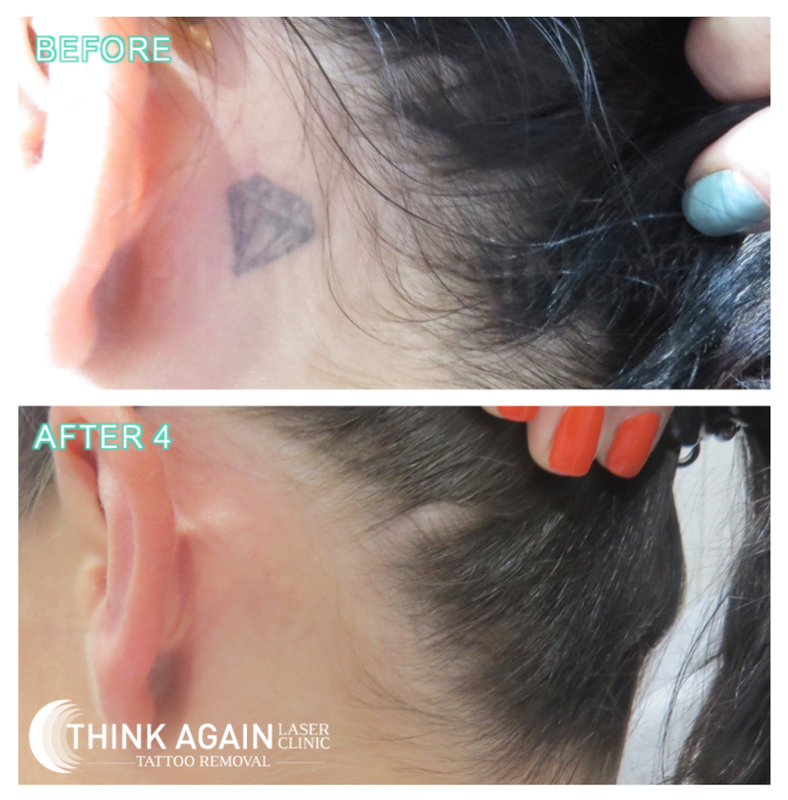 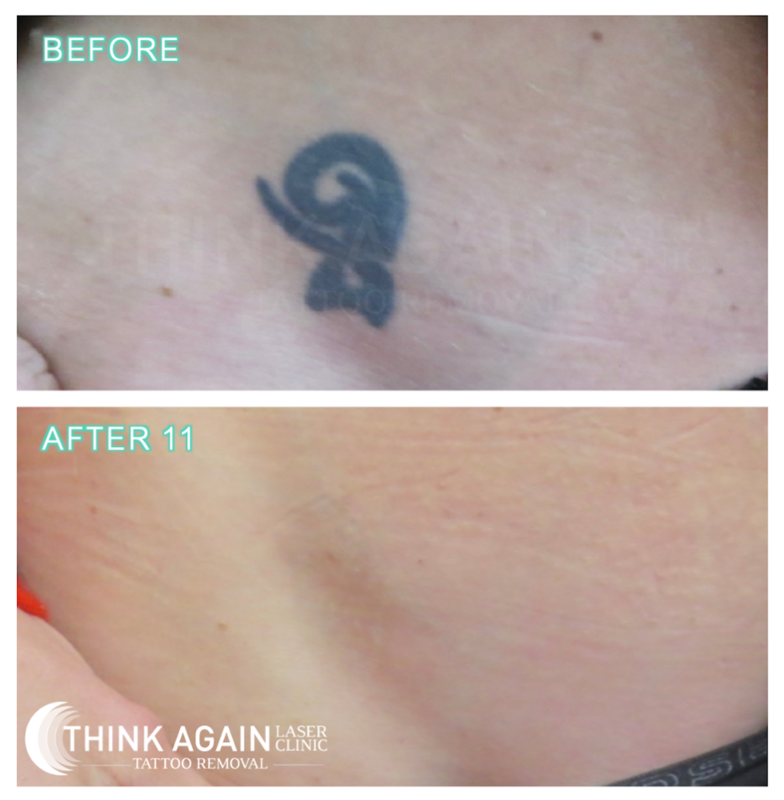 At Think Again, we have developed a reputation as Australia’s best tattoo removal clinic. 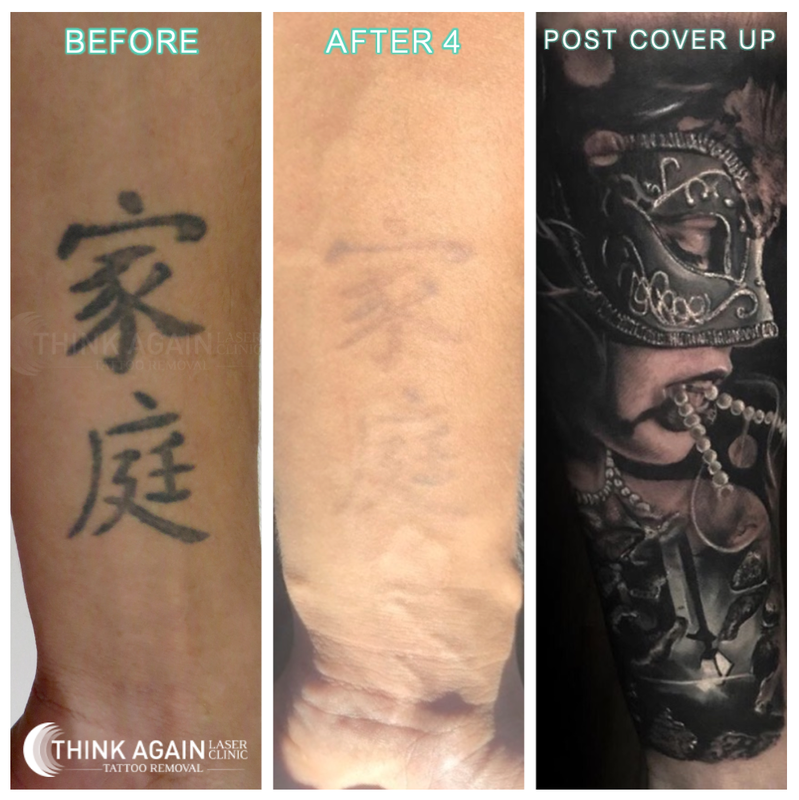 This has been done by consistently achieving unmatched results. 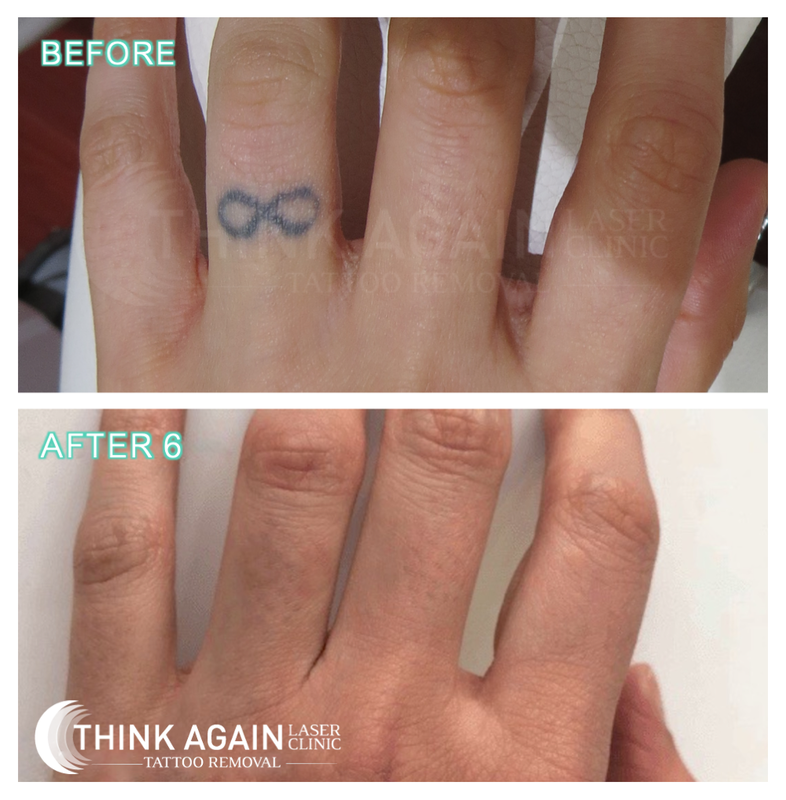 All our results are achieved in our own clinic using our industry secrets and extensive experience.